For all your web design & development needs. We offer web design and development services to suit all businesses, large or small. From Basic Websites and Blogs, to E-Commerce Websites and CMS (Content Management Systems): there is something for everyone. Dedicated to making websites that work for you! Latest techniques keep your site looking fresh! An occasional series of musings about the world wide web and the wide world beyond the web. There are few items of news more likely to send a non-technical audience to sleep than the announcement that some piece of software has been released with a new number. Are you feeling drowsy now? That’s because WordPress 4 is giving way to WordPress 5. What’s New? There are the usual bug-fixes and security updates. As one would hope. The big thing for the WordPress 5 series is the new editor, Gutenberg. Prestashop is great. Prestashop is brilliant. I’d thoroughly recommend anyone contemplating an eCommerce venture to consider basing it on Prestashop. Having said that, like all software it has bits that could be better: foibles, quirks, call them what you will. A little tweaking here and there can help keep the Prestashop experience in the realms of the stellar and superlative Two tips follow. Disable this module: Merchant Expertise This is a so-called gamification module that is supposed to make your online retailing experience fun. It’s one of the oldest tricks in the book. “I know what you’ve been up to. Leave £50 in used notes in a plain brown paper envelope behind the pipes in the men’s cloakroom on Shrewsbury station and we’ll say no more about it. If you don’t then I’ll tell all your friends and colleagues just what you’ve been doing.” Here’s an email I got recently, apparently from M****lle D***s (aussie********@yahoo. 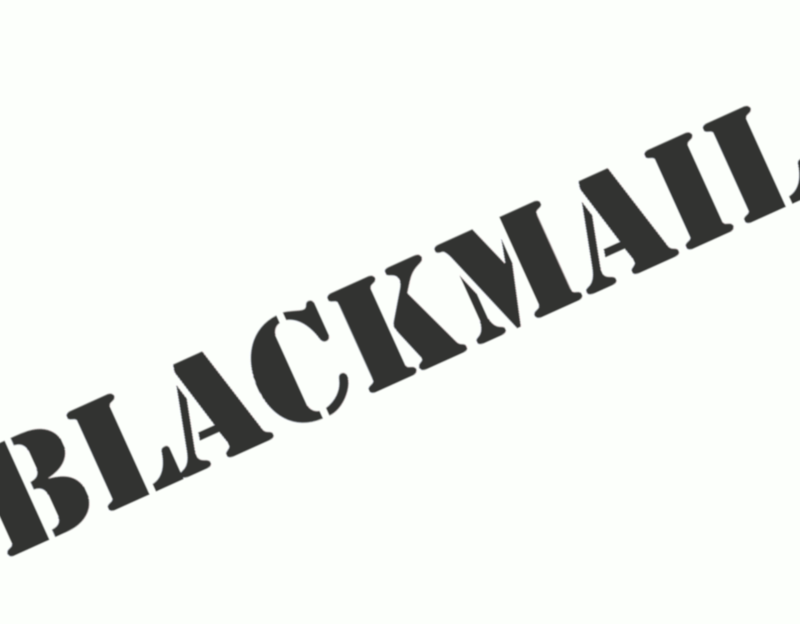 Even when you think you’ve got everything covered it always pays to keep a check on your Webmaster Tools. Sometimes you can gain a surprising insight into how things are going, or not. An interesting feature in the new Google Search Console (beta) under Index coverage allows you to see, amongst other information, Excluded Pages. A recent visit to Google Wemaster Tools threw up the fact that Jewelion.com had 22 excluded pages! 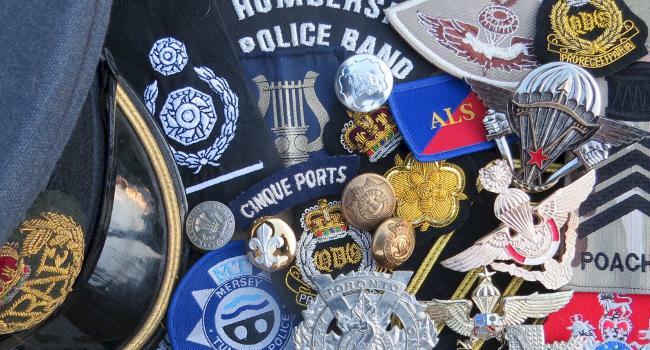 Ian Kelly approached us seeking help to move his militaria business on to an effective e-commerce platform. Working closely with him we have delivered just that. 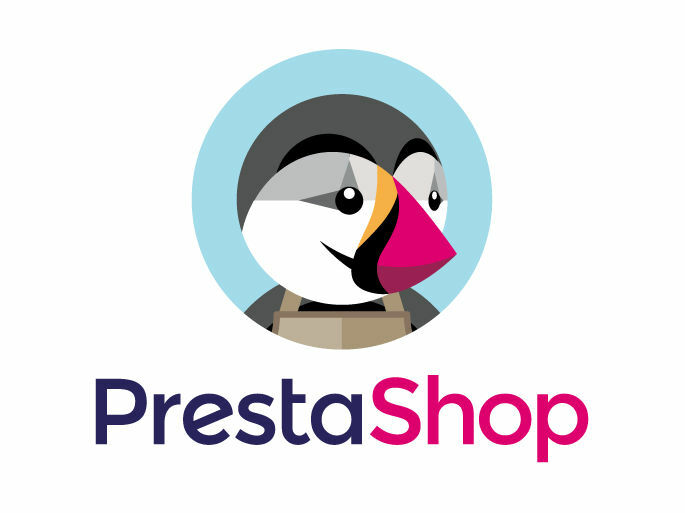 Prestashop is the platform, heavily modified to get it working in just the way he wanted. 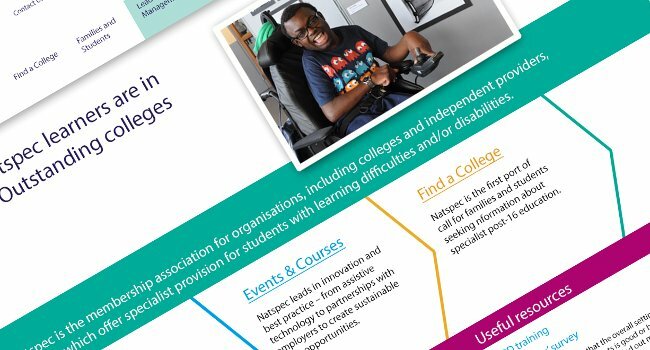 Natspec is the voice of specialist further education. We have worked with Natspec since their very first website in 2000. For this latest iteration we collaborated with Graphic Design company JG Creative to render their Photoshop layout into a fully functioning, responsive website. 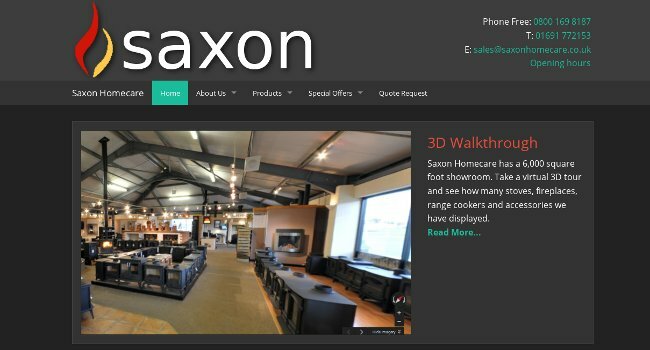 We have worked with Saxon Homecare through various iterations of their website for many years. Currently set up as a Wordpress site to enable in-house editing and additions, this site features a 3D walkthrough and now has quote request system. 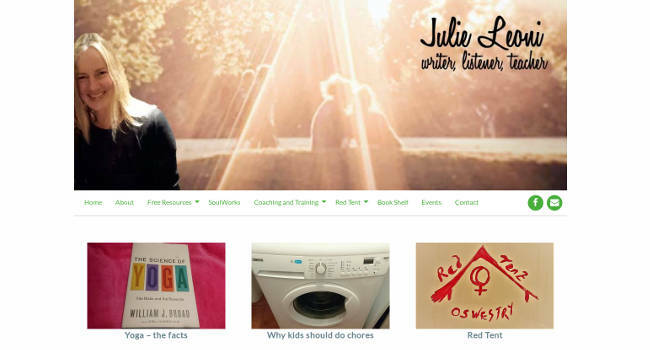 JulieLeoni.com is a blog website. Julie Leoni writes, coaches and teaches women to ask for what they want, look after their own needs and empower themselves in all their relationships. We help Julie get her message across. 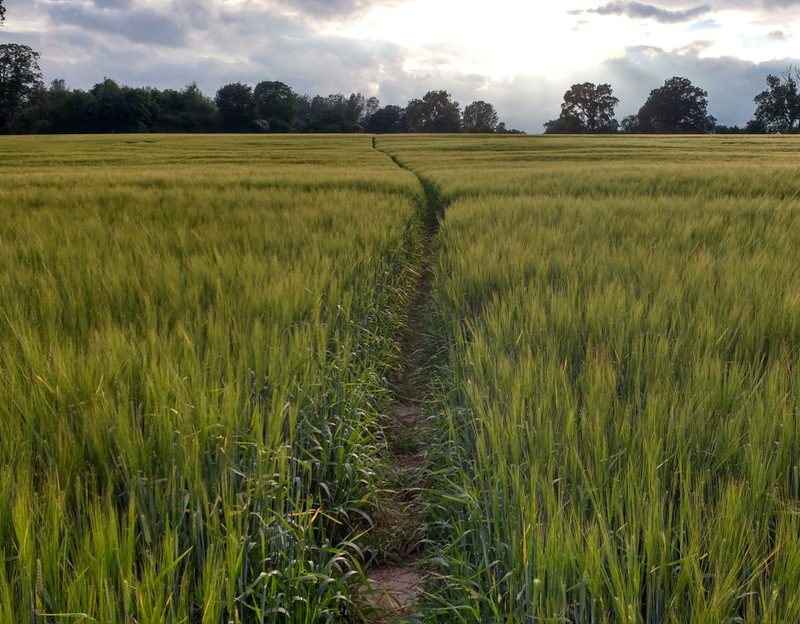 Hughes Brothers is a well established Oswestry based family firm of Agricultural Engineers. 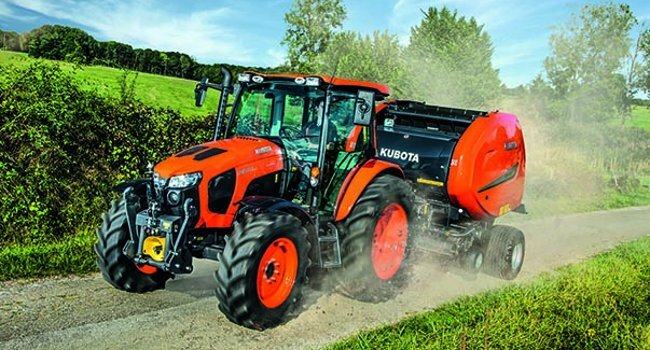 They supply new and used tractors, Landrovers and other farm machinery. Taking its feed from the main company database, the Hughes-Bros.co.uk e-commerce website automatically updates every night and reflects the current availability of stock. 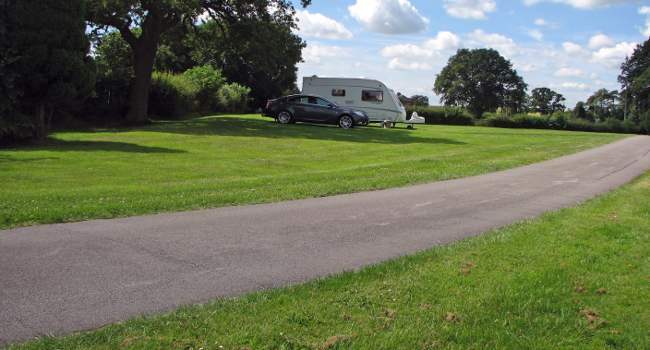 Pleased with the outcome of the KellyBadges Website Project, Ian Kelly commissioned the development of a template for a Wordpress site to promote his Caravan and Motorhome Club Certificated Location caravan site. 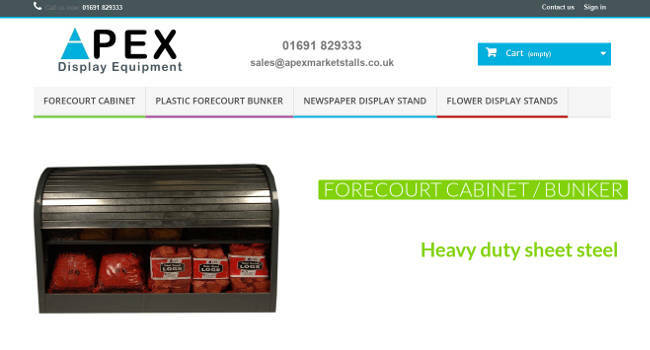 Cec Jones needed a website to market and sell his garage forecourt storage cabinets. Prestashop is the platform we used to fulfil this brief. A one page website. 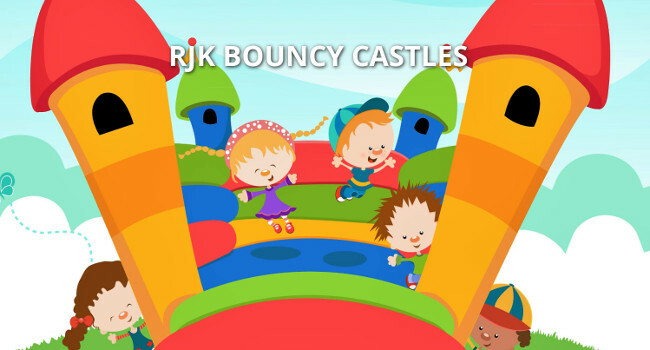 Bright, colourful with all the information prospective customers might need before contacting the Kirkhams to arrange a special treat for kids’ parties. 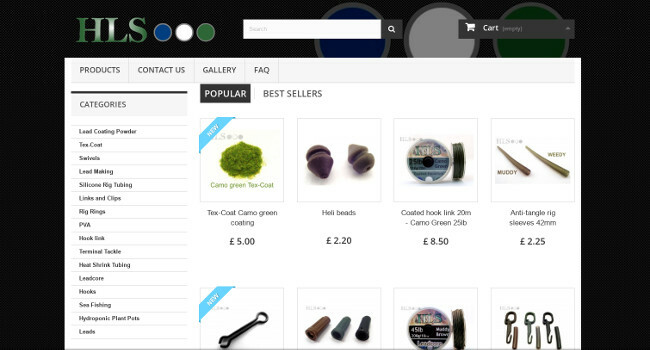 Rolande Pearce runs this successful carp fishing accessory website. Originally on Zen Cart but now based on Prestashop, it began by supplying lead coating powder to fishermen and since has branched out into further items.